On Thursday, March 17th, Kamau Right Now! was broadcast live from Impact Hub in downtown Oakland. Joining W. Kamau Bell were social justice leader Lateefah Simon, journalist and hip hop historian Dave "Davey D." Cook, poet-comedian Bucky Sinister. Plus, an "awkward talk" with Oakland Mayor Libby Schaaf and music from Bhi Bhiman. 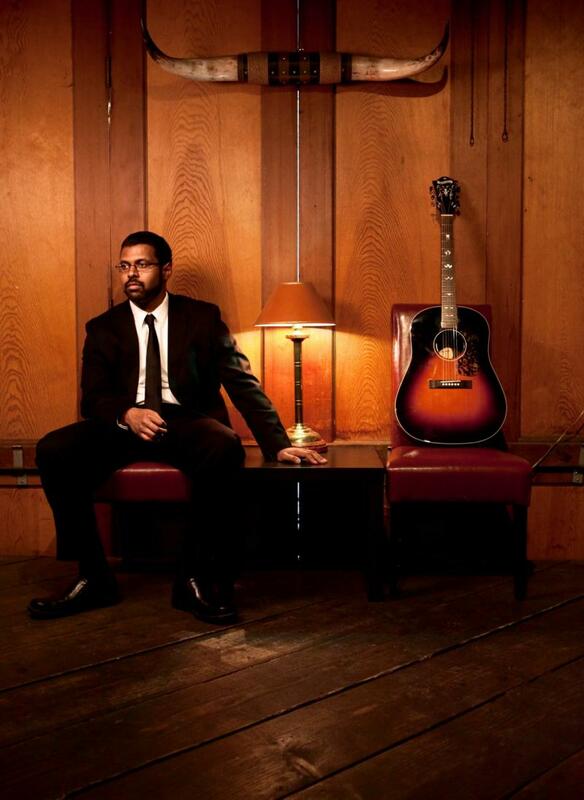 The heart-felt singing we are featuring today belongs to Bhi Bhiman, who has received stellar reviews from The New York Times, Time Magazine, and NPR. But those are just journalists. More important is what YOU think about him. 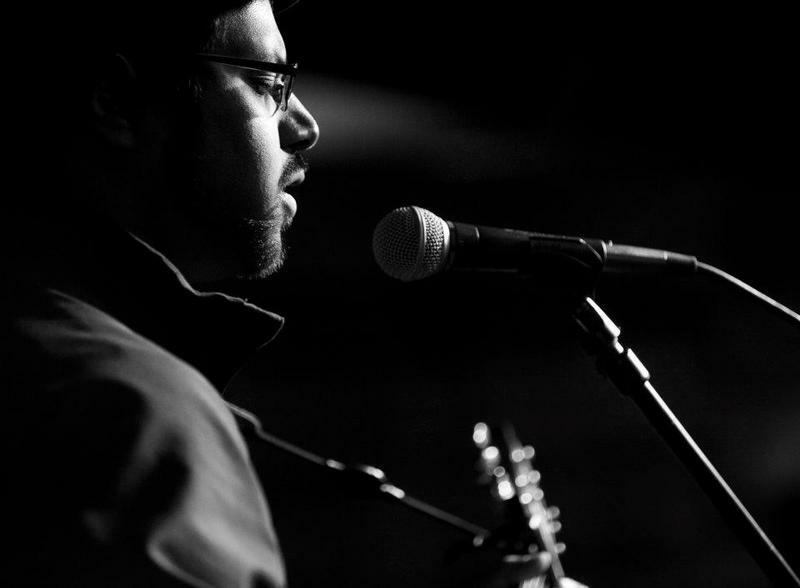 You can form your own opinion of him when Bhi Bhiman is joined on Saturday, May 18 by two more Crosscurrents favorites, Meklit Hadero & Quinn DeVeaux. They’re all performing at St. Cyprian’s Church in San Francisco, as part of the SF Live Arts series. Music begins at 8pm. San Francisco’s Bhi Bhiman set out from his home in St. Louis in pursuit of the mecca of classic rock and roll – a city where Jefferson Airplane still haunts the streets. But once he arrived on the west coast, Bhiman found only a few remnants of this once golden age of American music. Not to be discouraged, the first-generation Sri Lankan singer/songwriter steeped himself in the rich American musical traditions of blues and folk.